A single embroidery design. This version doesn't call for the large 200 x 200mm minimum hoop. 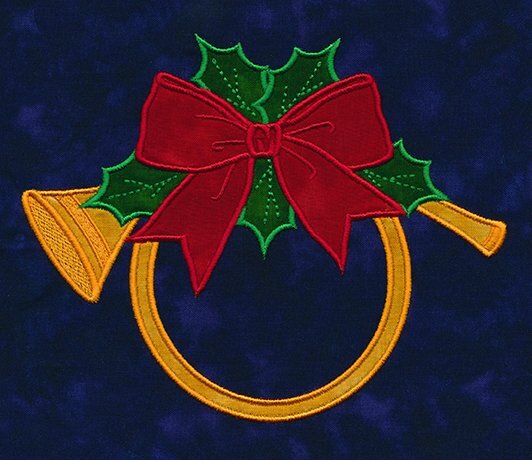 This is a great design for Christmas guest towels.